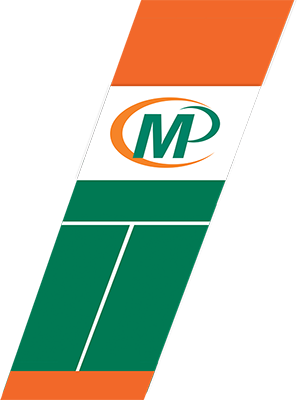 Forrest Press and Barrington Print & Copy are now Minuteman Press. Same great team. Same great service.